Opatha HDNP. Henarath (2009) Human Resource Management: Personnel. 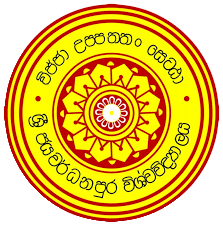 Sri Lanka: HDNP Opatha; Submitted.